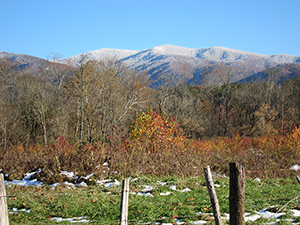 Get information on Great Smoky Mountains National Park and surrounding towns HERE. 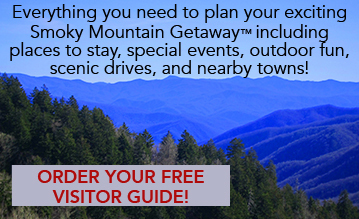 Find accommodations, attractions, outdoor adventure, restaurants, and lots of fun things to do in the Smoky Mountains. KNOXVILLE – The National Park Service has released its newest online travel itinerary highlighting the 22 World Heritage Sites located in the United States.